God has blessed me beyond my needs, which is why I believe so strongly in paying it forward and giving back to those who aren't as fortunate. 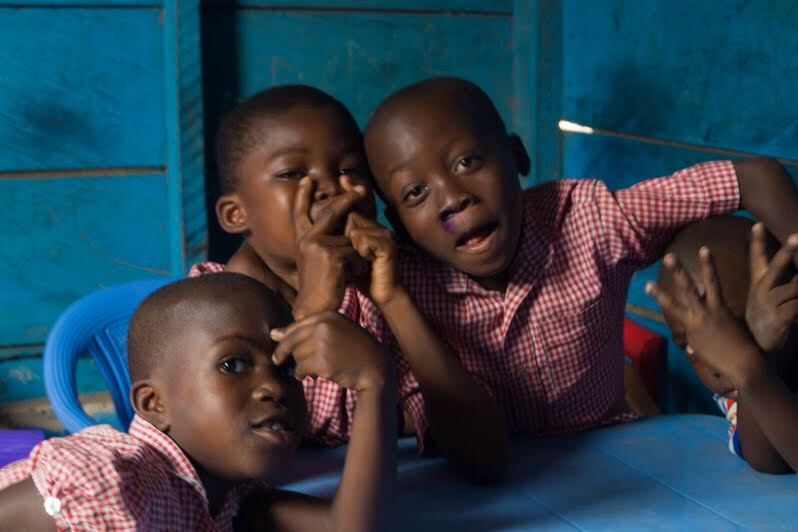 I am extremely in love with Ghana, passionate about the youth and supporting their needs, especially considering they are the future of Ghana. 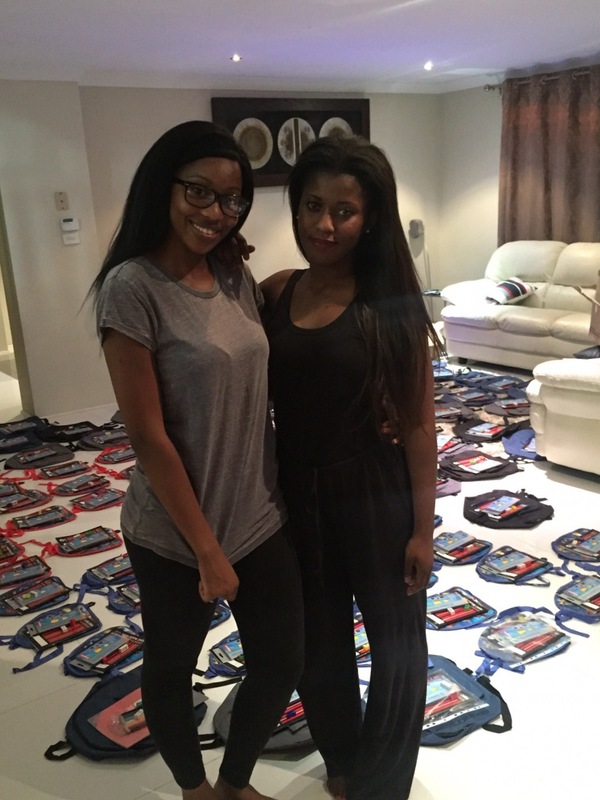 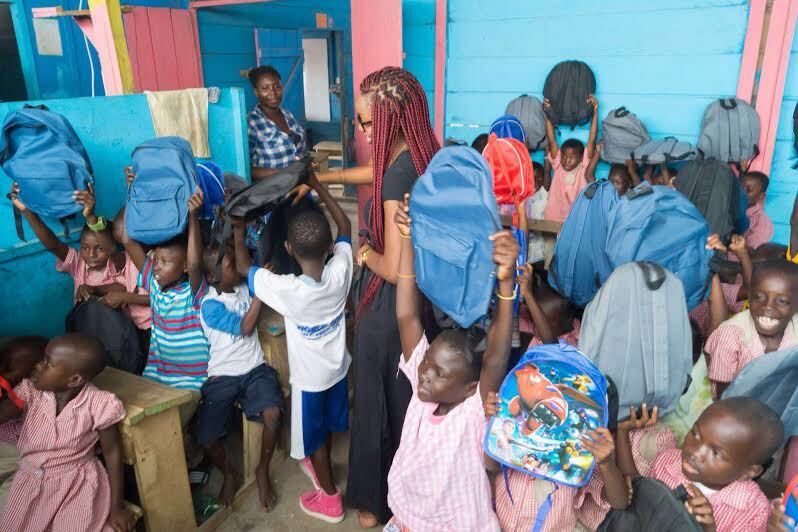 I was inspired to create a 'Back 2 School' drive from observing Eudoxie's (rapper & actor Ludacris' wife) charity work (Unspoken Angels) in her homeland, Gabon. 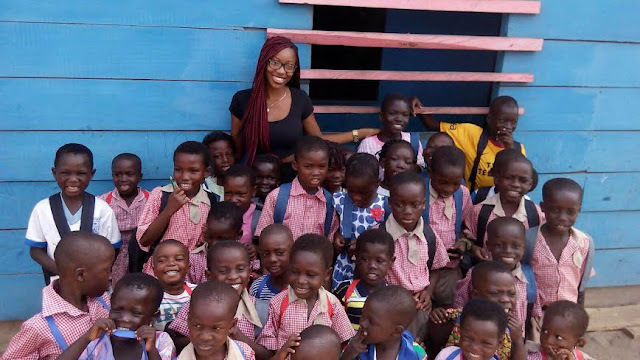 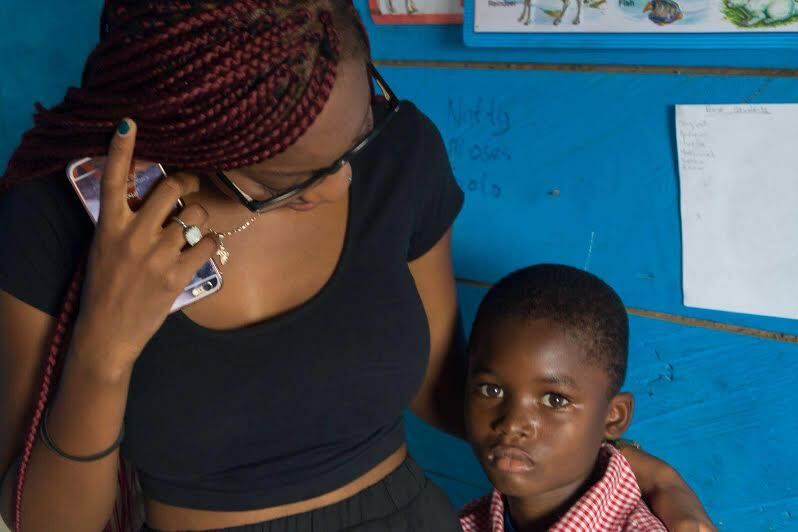 In addition to sharing the the same passion for philanthropy and Ghana with a close friend, Akua Aboagye, a simple conversation was the only thing needed to get started. 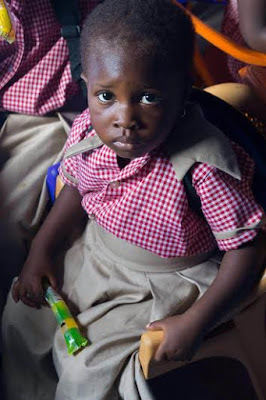 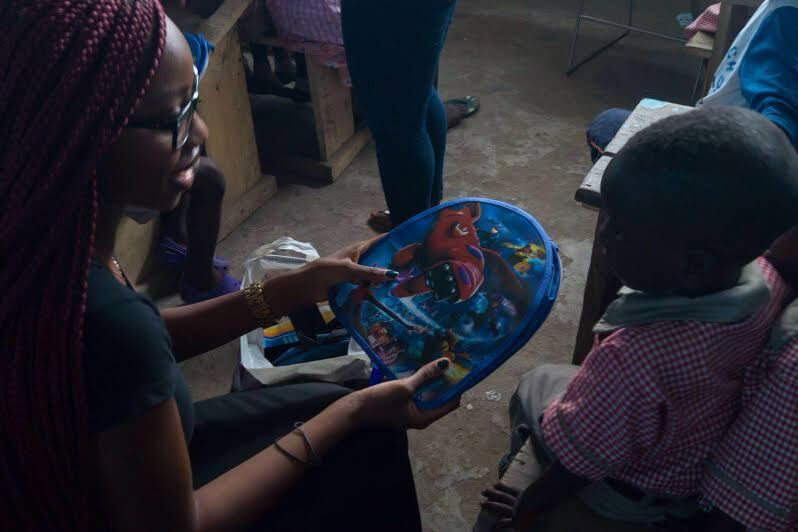 Akua and I (with the appreciated donations and support from family and friends) researched possibilities tirelessly before we put together a school pack that consisted of pens, pencils, rubbers, sharpeners, notebooks and a backpack for 100 odd students. 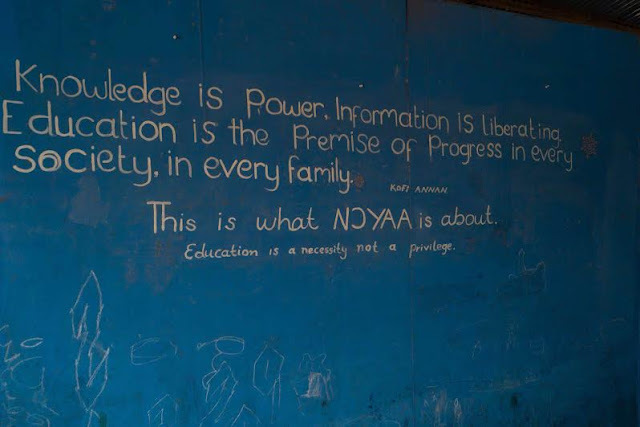 The Noyaa Association (Ghana) is an intervention-based school in the coastal community of Jamestown. 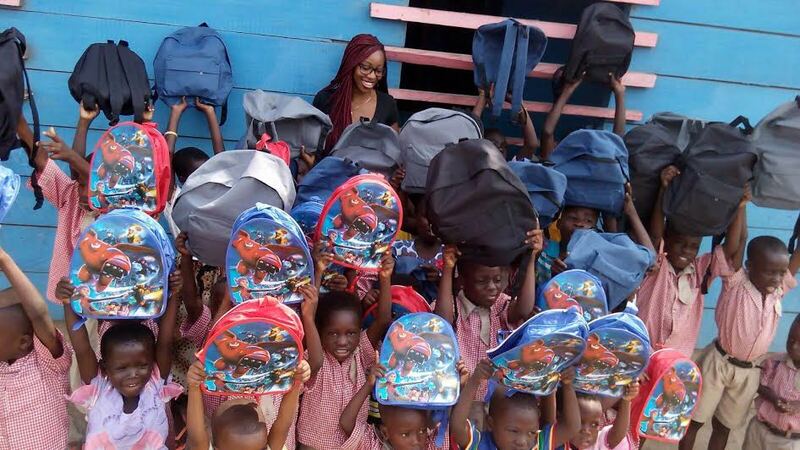 It is dedicated to providing education to children who are not formally enrolled in the Ghana Education System. To prevent their academic decline and from falling behind their developmental competencies, the children are admitted into the Noyaa Ghana program. 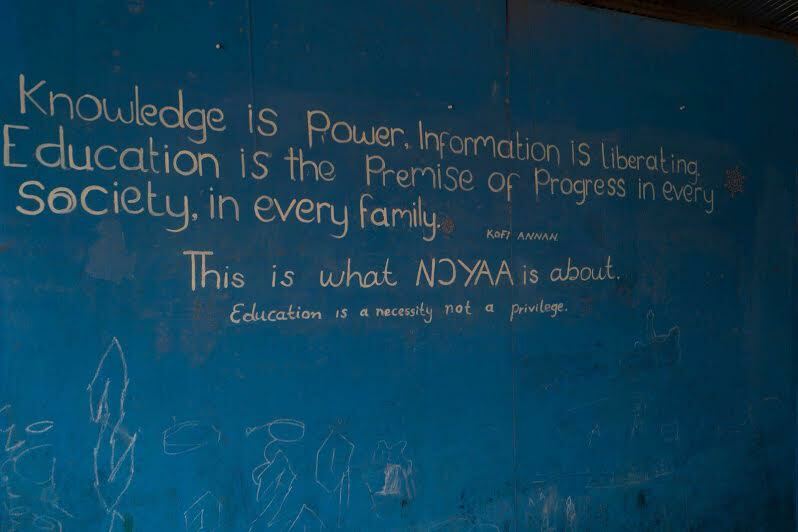 Noyaa's curriculum is strategically designed to provide a baseline education for street children in the coastal community of Jamestown, Accra. 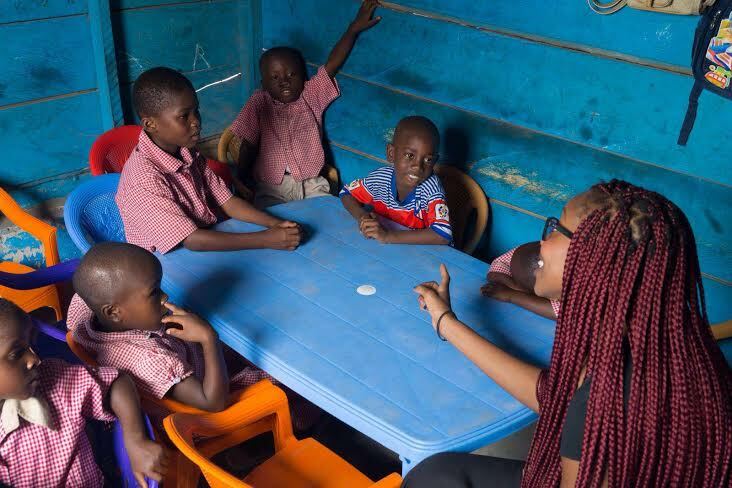 The curriculum strategically prepares the students to read, reason logically and learn basic mathematics in order to transfer them into a local government school at Level Six JHS. 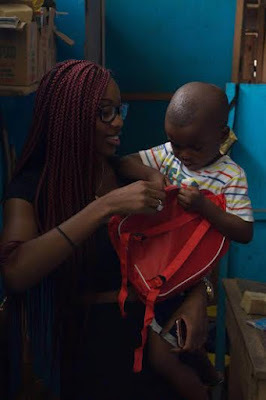 Akua and I hope this is just the beginning of our giving journey, and that others will take the initiative to pay it forward, no matter how big or small.